We all know that piracy is bad for gaming, but how do developers as a whole feel about the issue? The UK gaming organization TIGA ran a poll asking its developer members about it, and the answers are rather revealing. 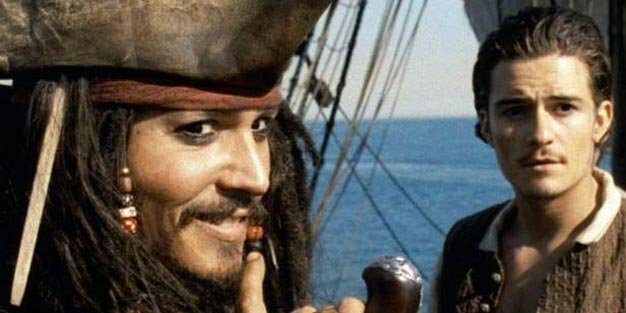 When asked if they thought piracy was an issue, the majority of developers agreed that it was by 60%. However when asked if they thought it was a threat to the viability of their company, 60% thought that it was a low threat, with only 10% saying it was a big one. The overwhelming majority by some 90% agreed that the issue was getting worse. So as of right now most developers appear to be comfortable with the level of piracy in terms of it threatening the company’s success. But if 90% of them agree that the problem is indeed getting worse, we wonder if the current perspective will change in a few years as the problem continues to worsen. Finally, when asked if they thought that the government should get involved in combating piracy by throttling internet connections and other tactics, the developer community was split 50/50.